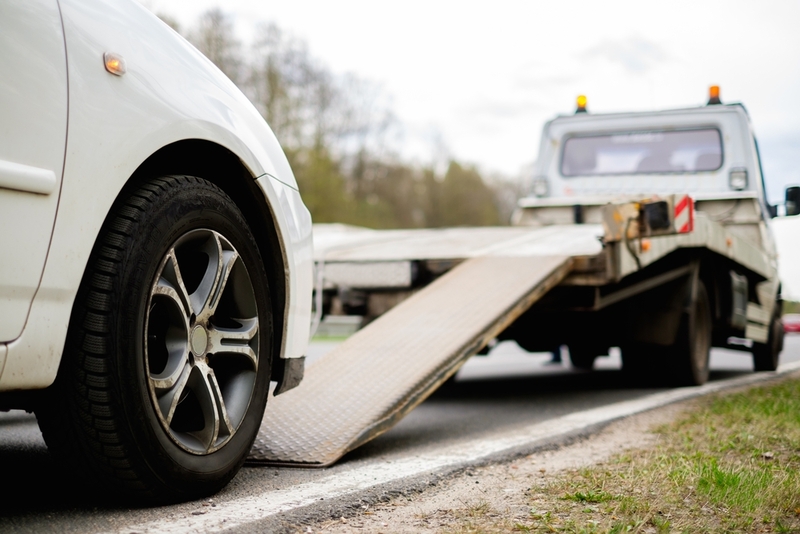 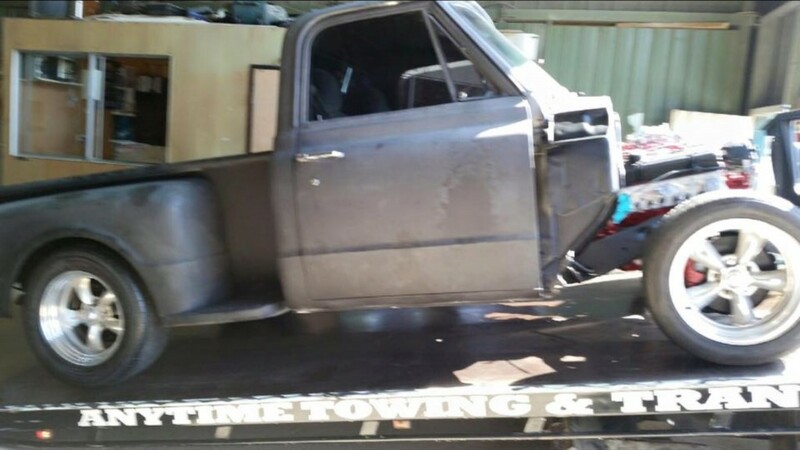 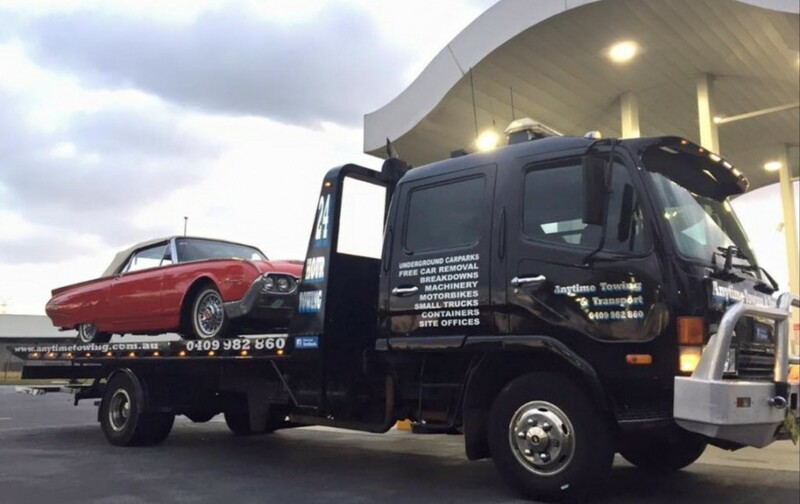 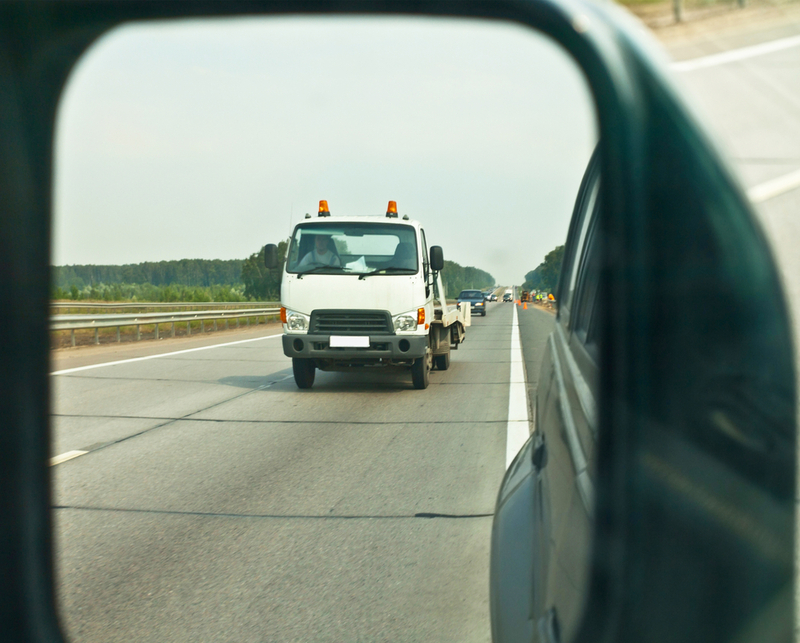 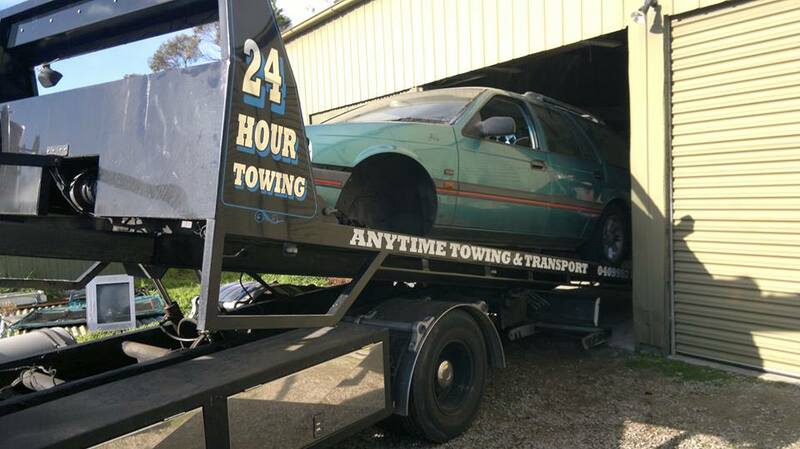 At Anytime Towing & Transport, our mission is to provide a professional, efficient towing service. 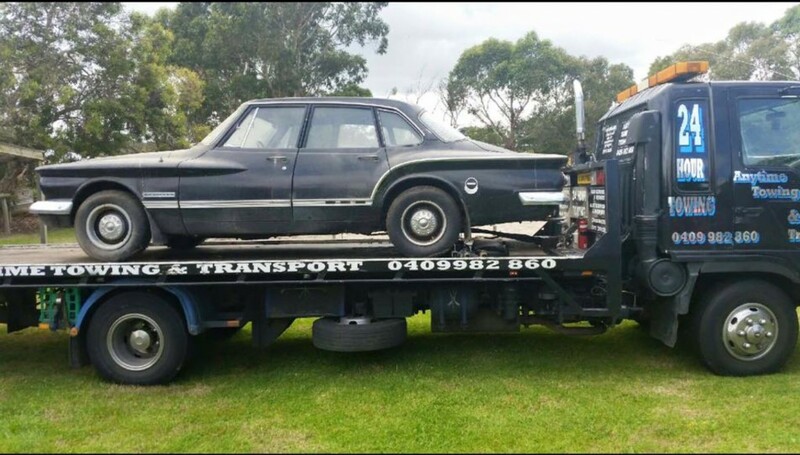 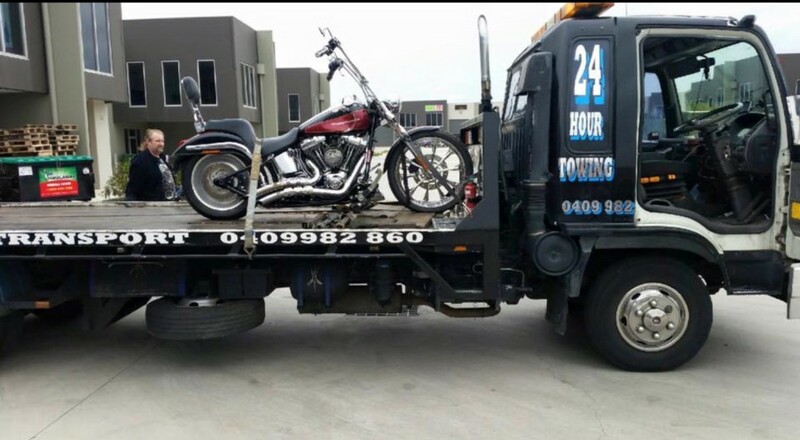 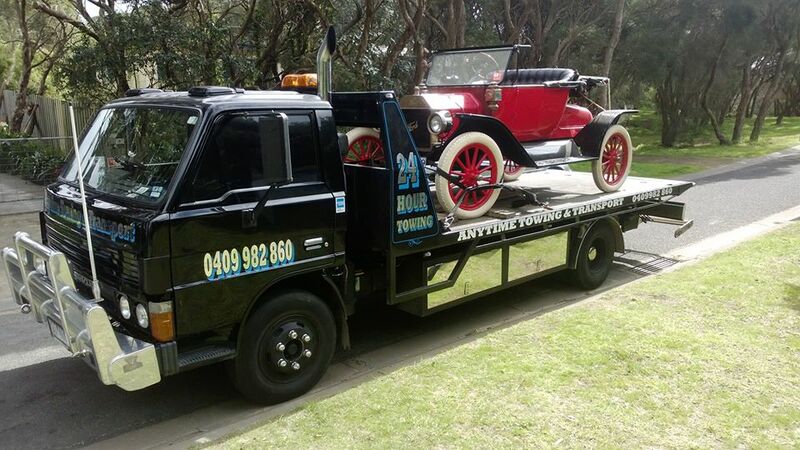 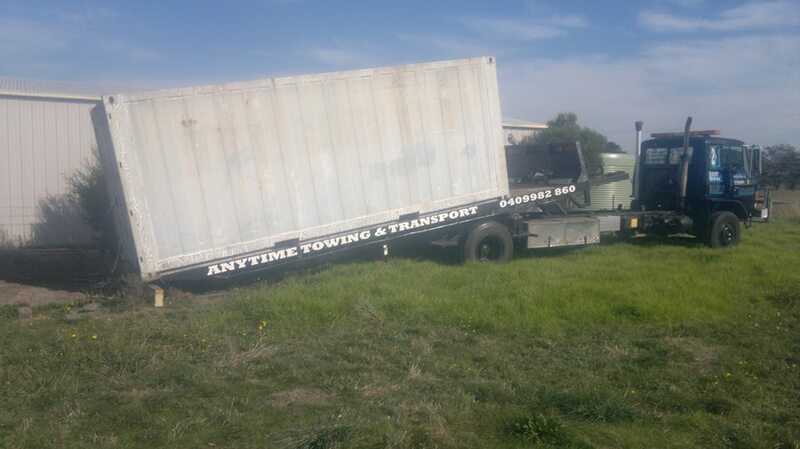 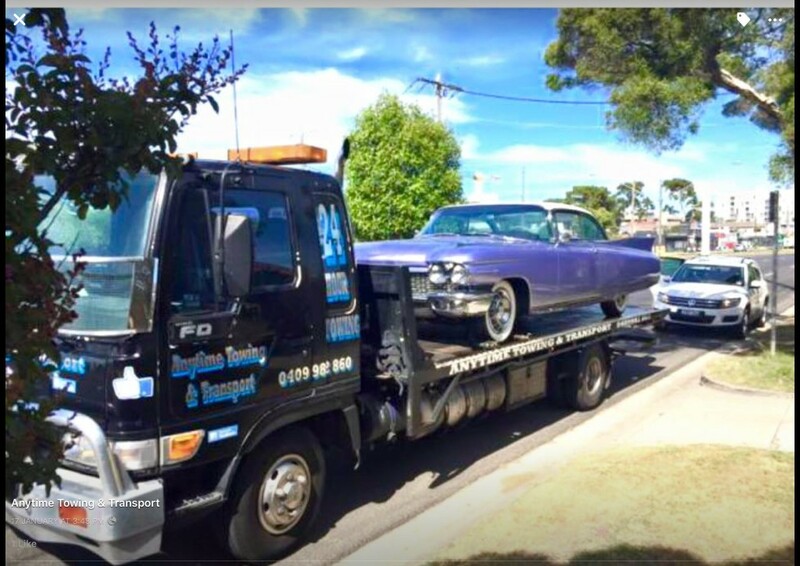 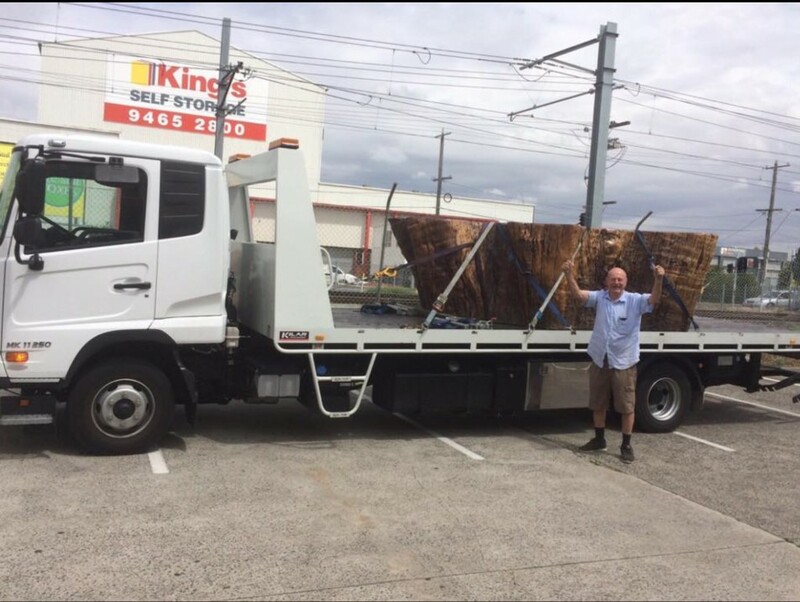 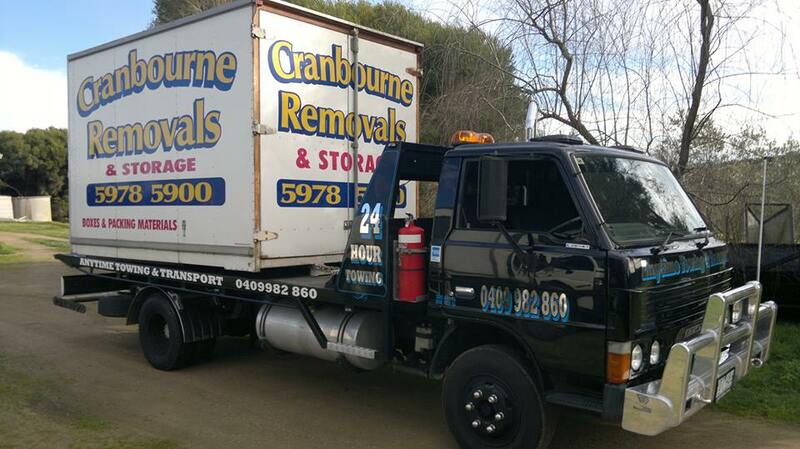 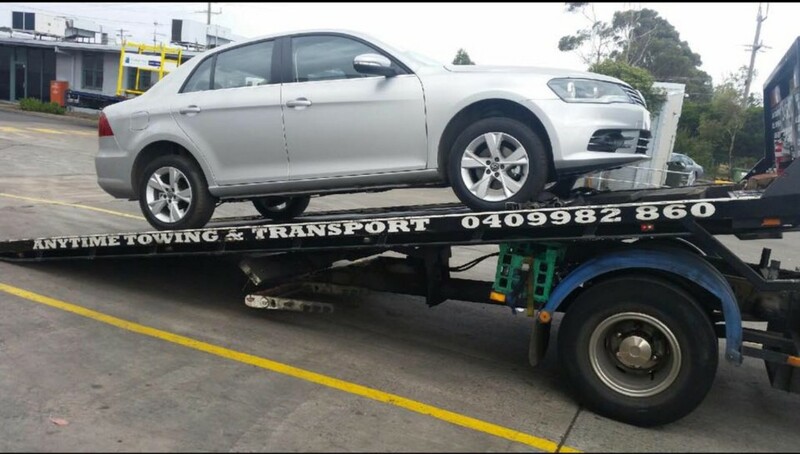 Operating Melbourne wide for short and long tow jobs, our service is top notch and seamless. 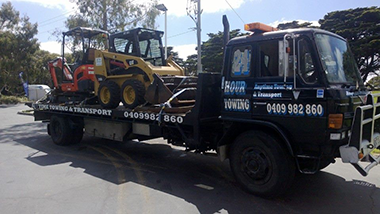 For those of you that love to watch tow trucks in action we’ve added a few photos of some of our towing fleet at work. 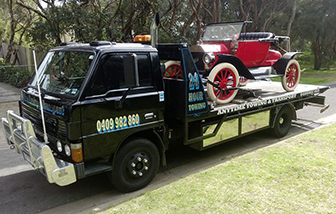 Browse through our gallery below and see first-hand how far we’ve come, the various breakdown scenes we’ve attended and how we expertly handle towing cars, machinery and motorbikes. 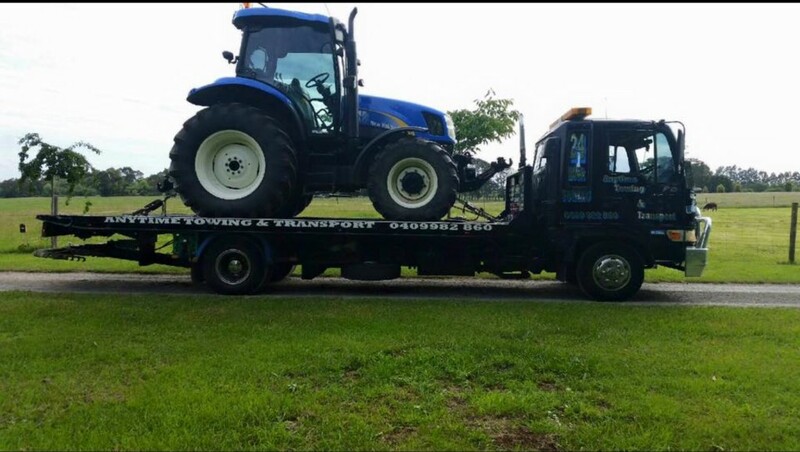 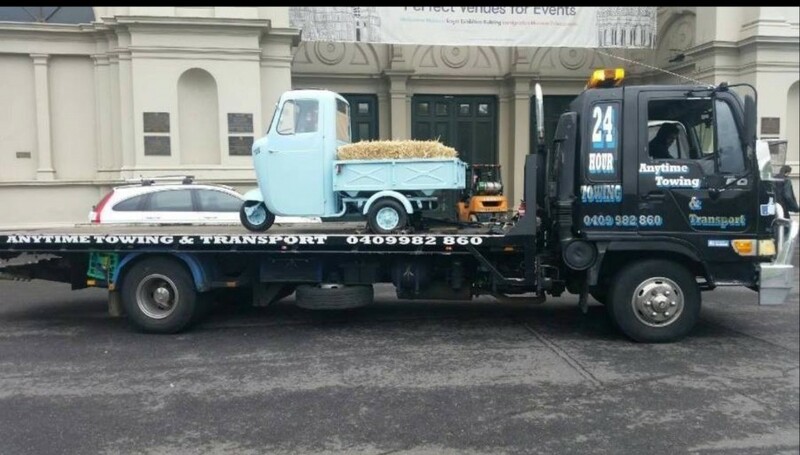 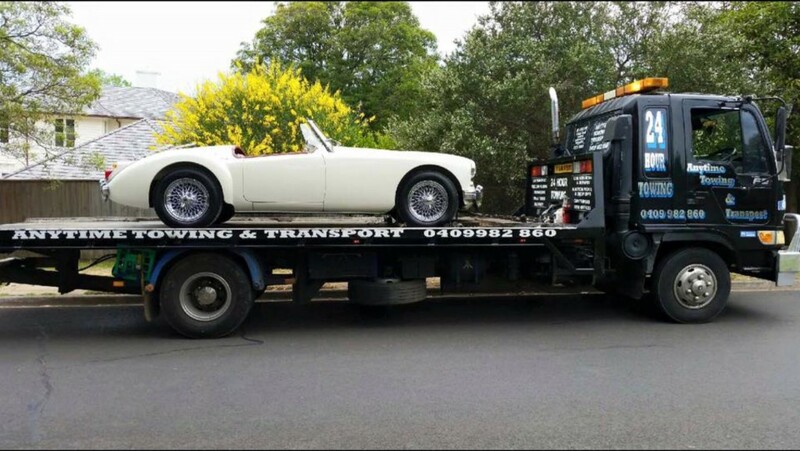 From cars to caravans and forklifts, Anytime Towing & Transport tows and transports it all, and we have the pictures to prove it! 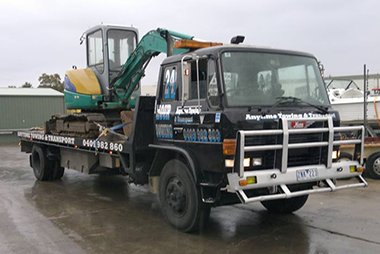 Get in touch with us on 03 8202 8363.